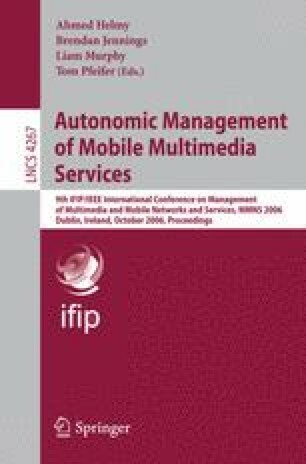 This work presents an Inter-Domain Bandwidth Broker (BB) based Service Level Agreements (SLAs) Negotiation Model for Differentiated Services (DiffServ) networks. A BB in each DiffServ domain handles SLAs on behalf of its domain by communicating with its neighboring peers. The proposed model uses a destination-based SLAs aggregation to increase signaling and state scalability, and it uses a BB-based inter-domain routing to increase resource utilization. The experimental results are provided to verify the achievements.